It’s the last episode of season one, and we’re coming in with double trouble! 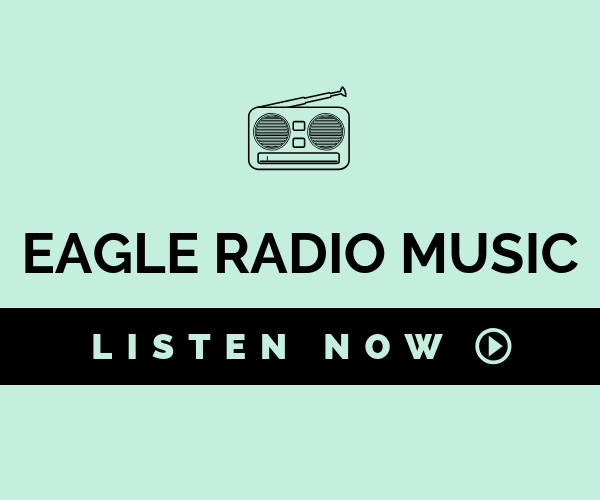 We sit down with Broward county singer/ songwriters Sonét and Ludy right before their performance at the first ever Eagle Radio listening party held last month. Sonet (left) and Ludy (right). Photo’s courtesy of Sonet and Ludy via Instagram.